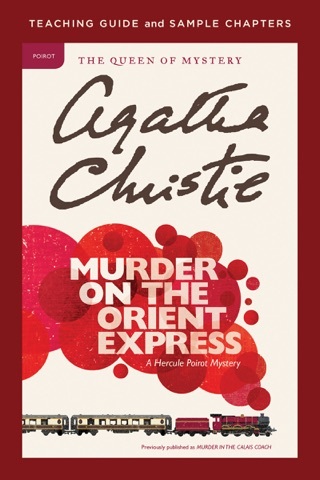 Unpublished for 90 years, Agatha Christie’s extensive and evocative letters and photographs from her year-long round-the-world trip to South Africa, Australia, New Zealand, Canada and America as part of the British trade mission for the famous 1924 Empire Exhibition. 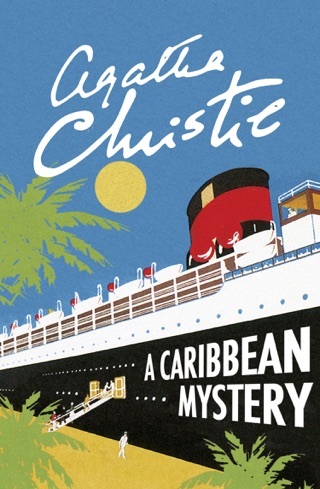 In 1922 Agatha Christie set sail on a 10-month voyage around the British Empire with her husband as part of a trade mission to promote the forthcoming British Empire Exhibition. Leaving her two-year-old daughter behind with her sister, Agatha set sail at the end of January and did not return until December, but she kept up a detailed weekly correspondence with her mother, describing in detail the exotic places and people she encountered as the mission travelled through South Africa, Australia, New Zealand, Hawaii and Canada. 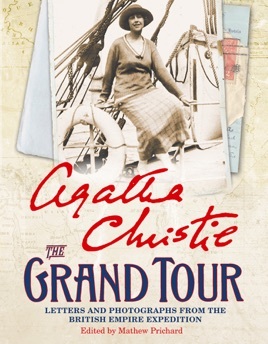 The extensive and previously unpublished letters are accompanied by hundreds of photos taken on her portable camera as well as some of the original letters, postcards, newspaper cuttings and memorabilia collected by Agatha on her trip. 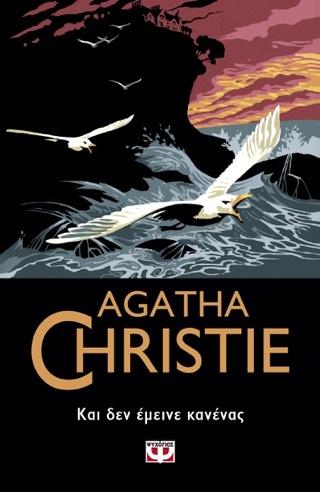 Edited and introduced by Agatha Christie’s grandson, Mathew Prichard, this unique travelogue reveals a new side to Agatha Christie, demonstrating how her appetite for exotic plots and locations for her books began with this eye-opening trip, which took place just after only her second novel had been published (the first leg of the tour to South Africa is very clearly the inspiration for the book she wrote immediately afterwards, The Man in the Brown Suit). The letters are full of tales of seasickness and sunburn, motor trips and surf boarding, and encounters with welcoming locals and overbearing Colonials. 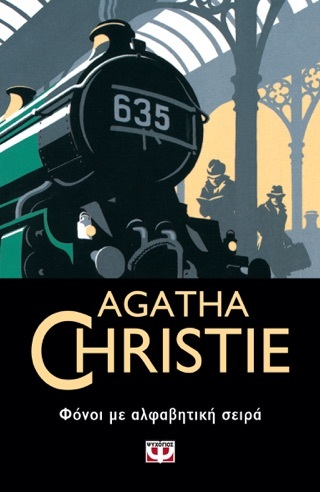 The Grand Tour is a book steeped in history, sure to fascinate anyone interested in the lost world of the 1920s. 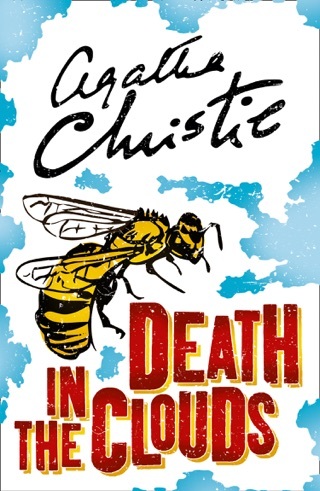 Coming from the pen of Britain’s biggest literary export and the world’s most widely translated author, it is also a fitting tribute to Agatha Christie and is sure to fascinate her legions of worldwide fans. 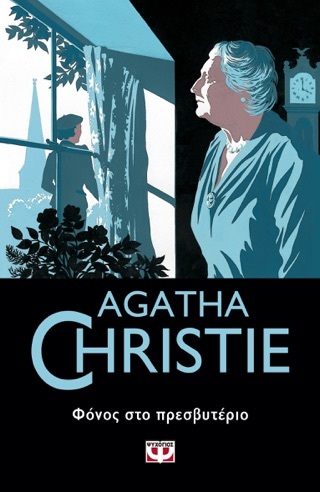 Mathew Prichard is Agatha Christie’s grandson and Chairman of Agatha Christie Limited, which runs her business affairs. This is the first time he has been directly involved in the writing of a book about his grandmother.